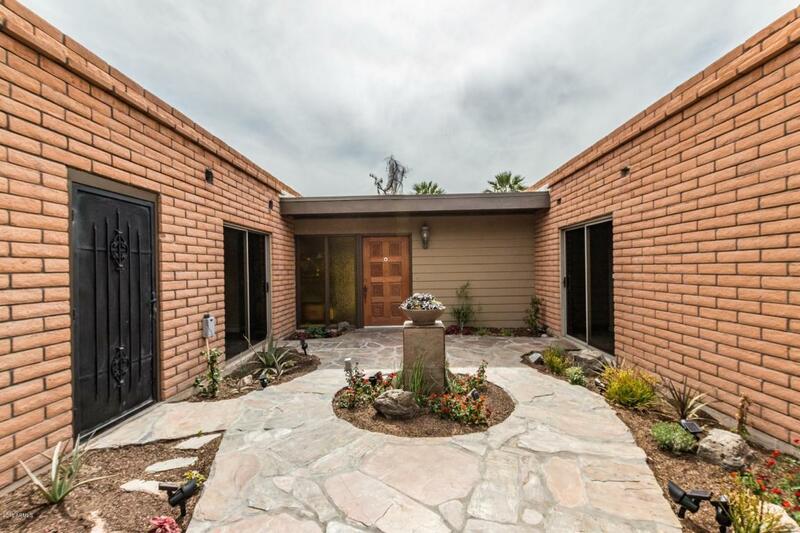 Price reduced $35000 below appraisal for quick sale.Beautiful home sweet home in the Biltmore/Camelback Corridor! City and mountain views.Next to the hiking trails that take you to the Granada Park.Flowing floorplan with wood like flooring throughout. 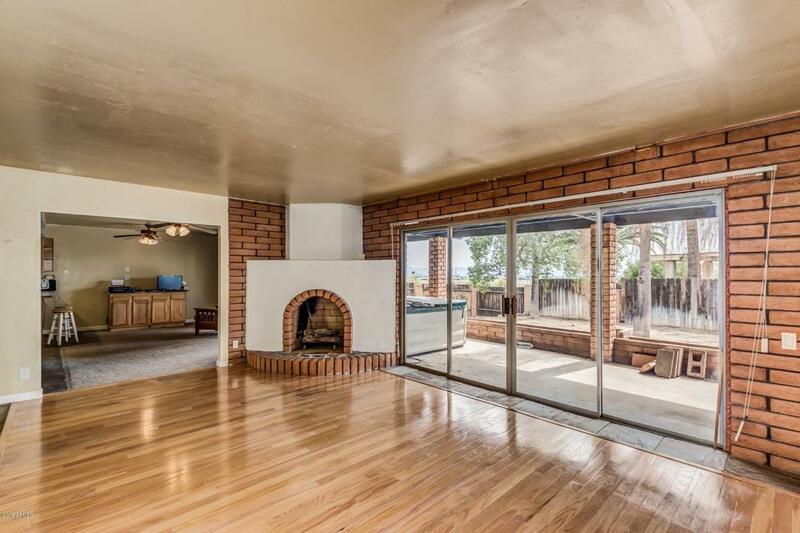 Living room has oversized arcadia door to backyard and cozy fireplace. Kitchen is complete with a plethora of cabinets, ample counter space, and white appliances. 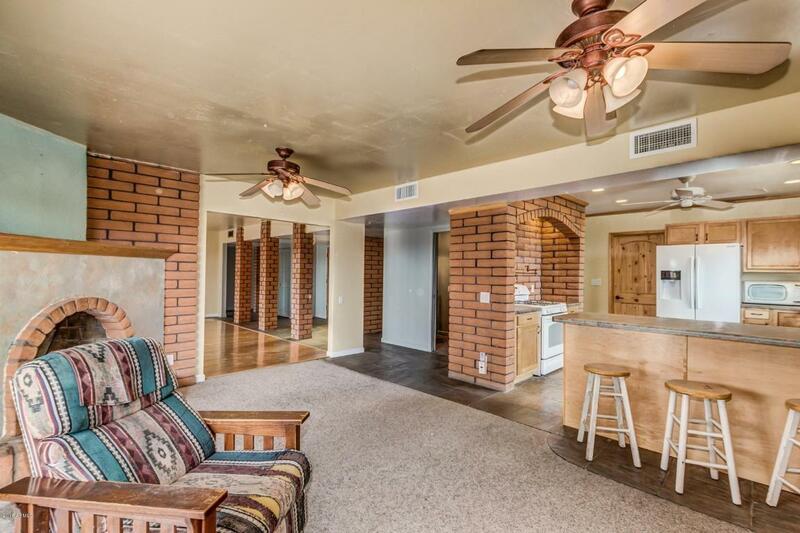 Master bedroom has private exit to backyard and plush carpeting. Spacious closet. 3/4 bathroom with single sink vanity. 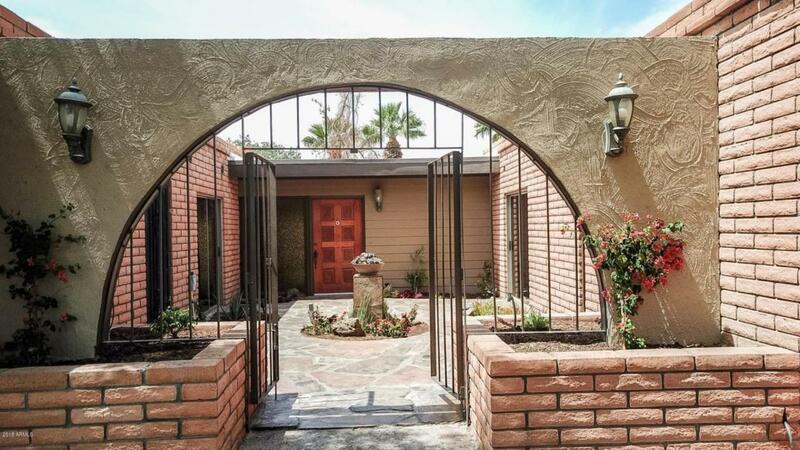 Backyard features an extended covered patio with a blank canvas awaiting your dream designs. This home is sure to go fast, so come see it today!